A memorable brand that captures the essence of your company is the crucial first step in any successful marketing effort. The recognizable logo is easily recognized on road side signs and has led to increased event attendance. 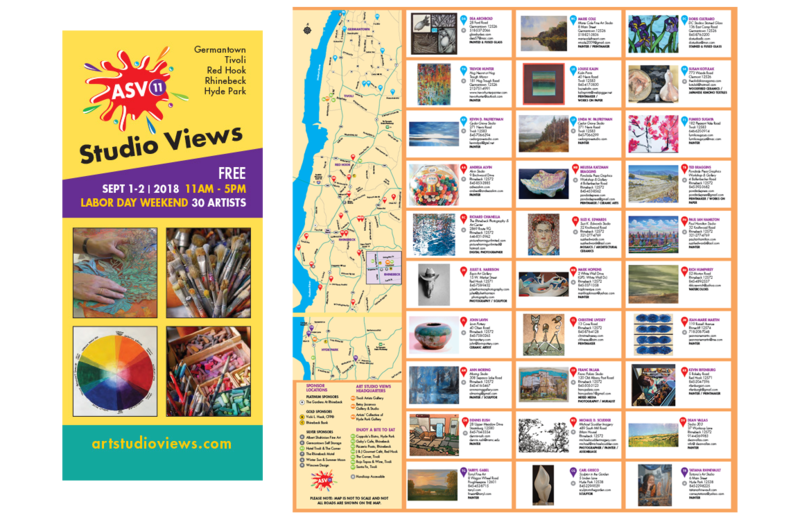 A fold out map with artist information and photo make it easy to choose which artists to visit. 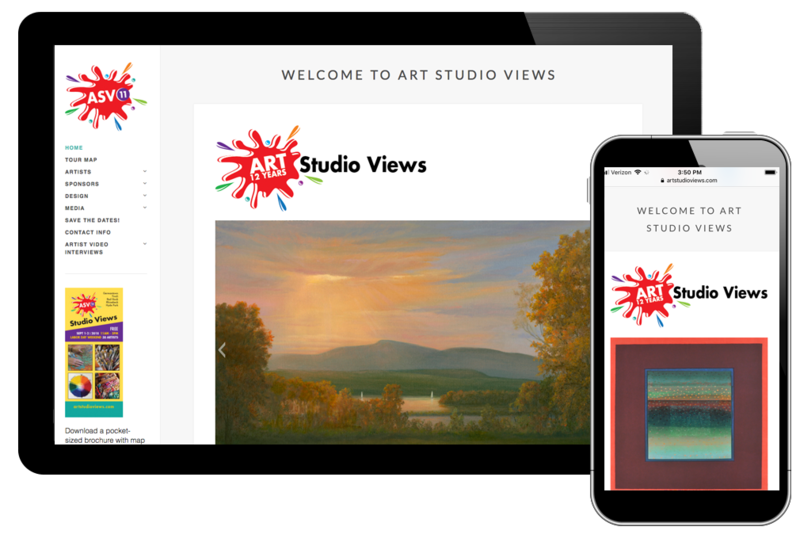 Website highlights artists as well as sponsors with a google map to help people GPS their tour route.